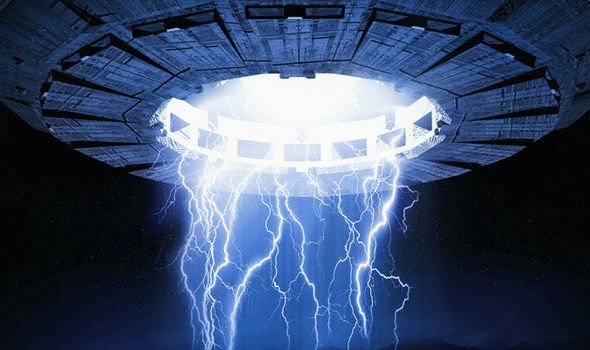 UFO, UFO, UFO…they must go. Clear out, Clean out, refresh, redo. Think complete, think promises kept, think room for new fabric. With your sewing machine ready to go, please join us on the 4th Tuesday of each month, starting 2/26/2019 from 11:00 TO 3:00. Your goal is to finish a UFO. Bring lunch and a snack. The cost is $4.00 All the funds go back to our drawing winners! Drawing #1. One person will receive $1.00 for each person attending the UFO must GO event. Drawing #2. When any one person finishes a UFO a drawing will held and the winner will receive $1.00 for each person who attended. No winner this week? The balance will carry forward to the next month. Drawing #3. At the end of the year we will draw three winners and they will split the balance of all money collected. Let’s get those UFOs finished, delivered, and collect the accolades due us for our hard work!